Dr. Jason M. Kobrick holds a Doctorate in Chiropractic from the Canadian Memorial Chiropractic College (CMCC) as well as a Bachelor of Science degree from the University of British Columbia. Prior to becoming a Chiropractor, Dr. Kobrick was a national team athlete competing for the Canadian Sailing Team in the 470 class. Dr. Kobrick is a fully certified Active Release Techniques (ART®) provider. He is certified in Contemporary Medical Acupuncture from McMaster University. He is a FITforeGOLF (level 4) graduate in golf swing analysis and injury assessment. Dr. Kobrick has experience treating professional, national and amateur athletes from a variety of sport disciplines, which include a number of GTHL, OHA, NCAA, ECHL, AHL, OHL, and NHL hockey players. He also has experience treating amateur and professional Tennis players in Canada. 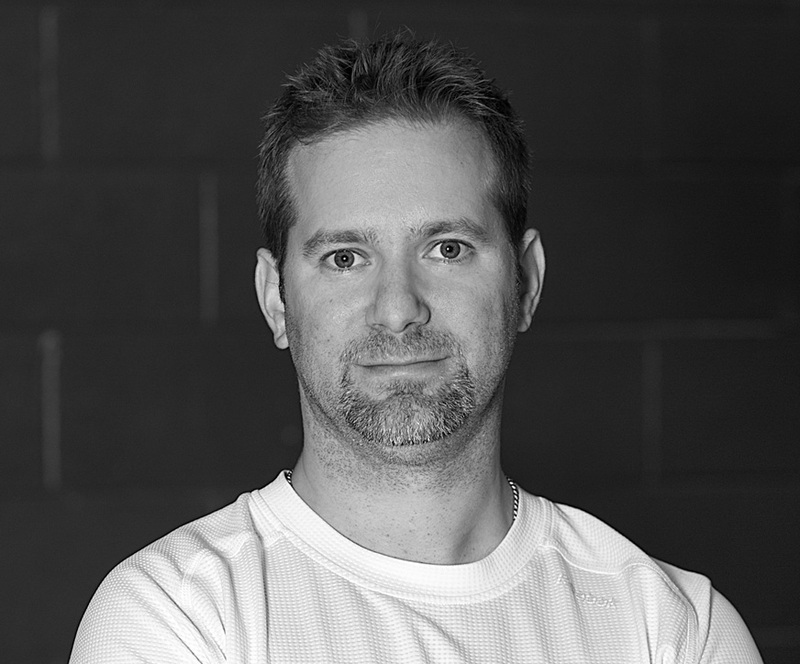 He is a consulting Chiropractor to the ACE Tennis Academy (Burlington, ON), the OAKville Aquatic Club, and the Ontario and Canadian Sailing Teams. He also consults with an OHL and an NHL hockey team.